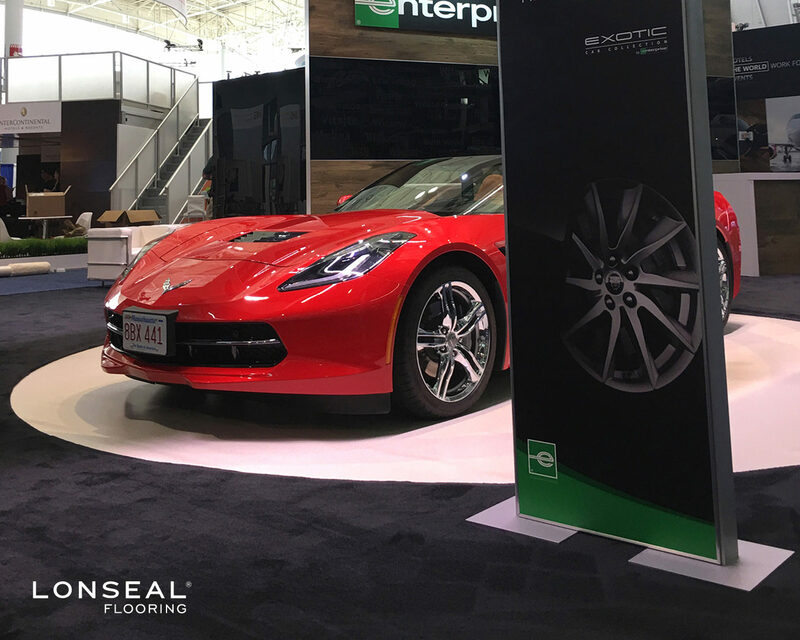 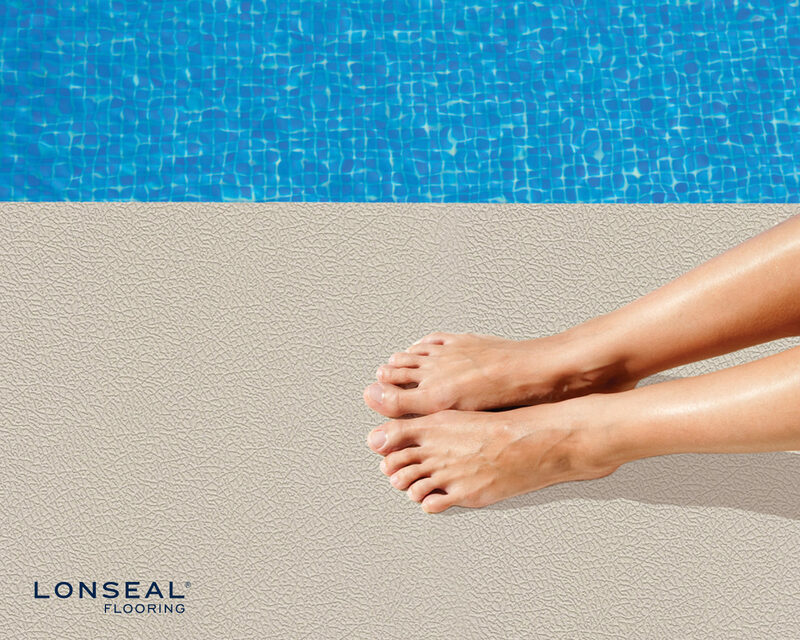 As part of Lonseals exterior flooring series, LONDECK SOL is a resilient exterior sheet vinyl with a COOLTOUCH technology that reflects the suns rays and reduces the surface temperature up to 10%. 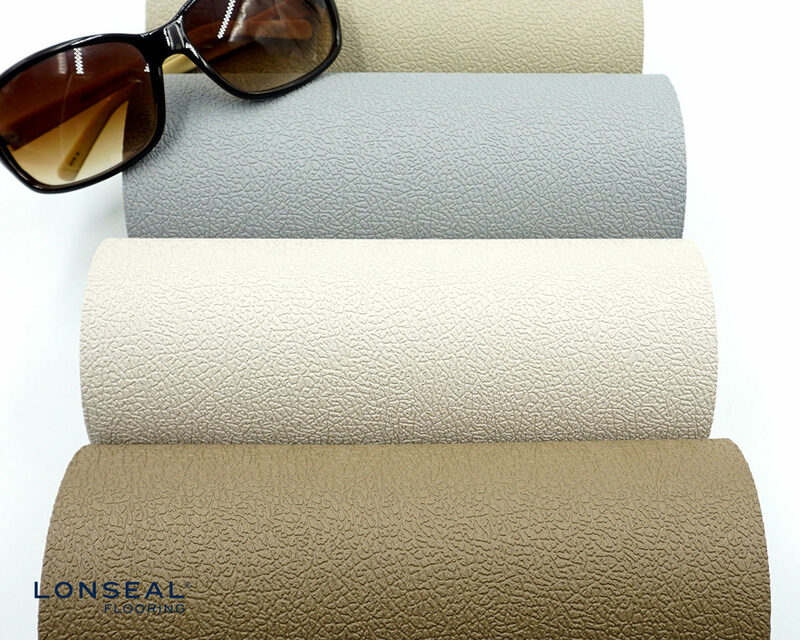 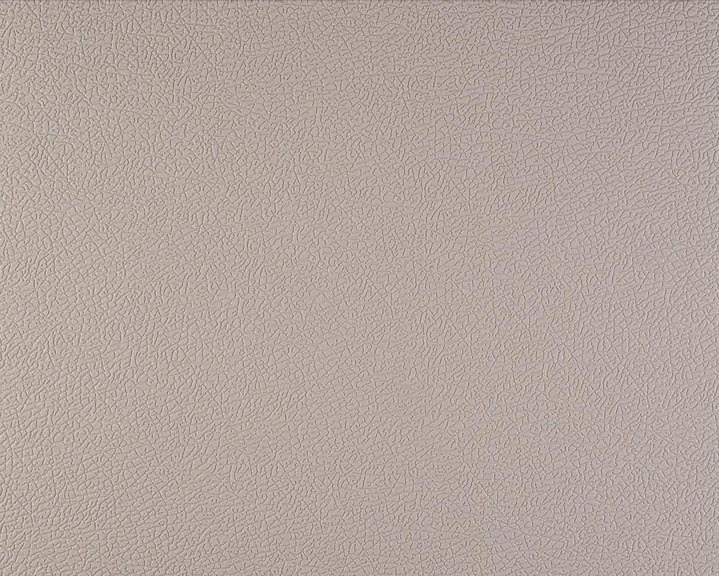 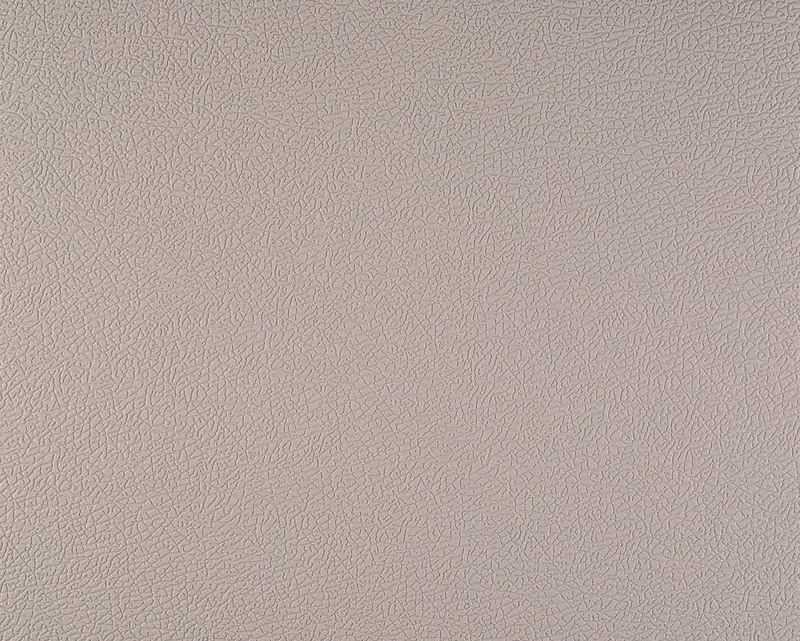 Londeck Sol exhibits a leather grain pattern. 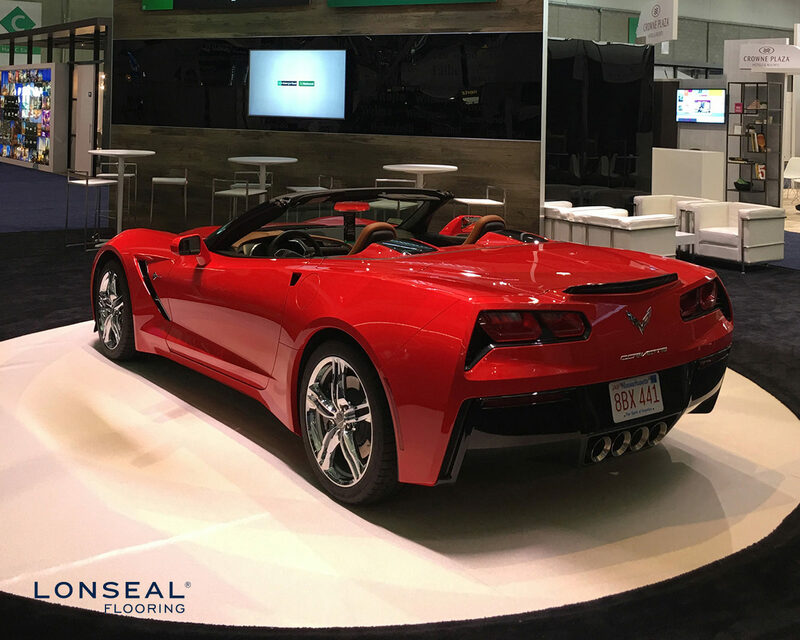 It withstands high volumes of pedestrian traffic and weather-wear. 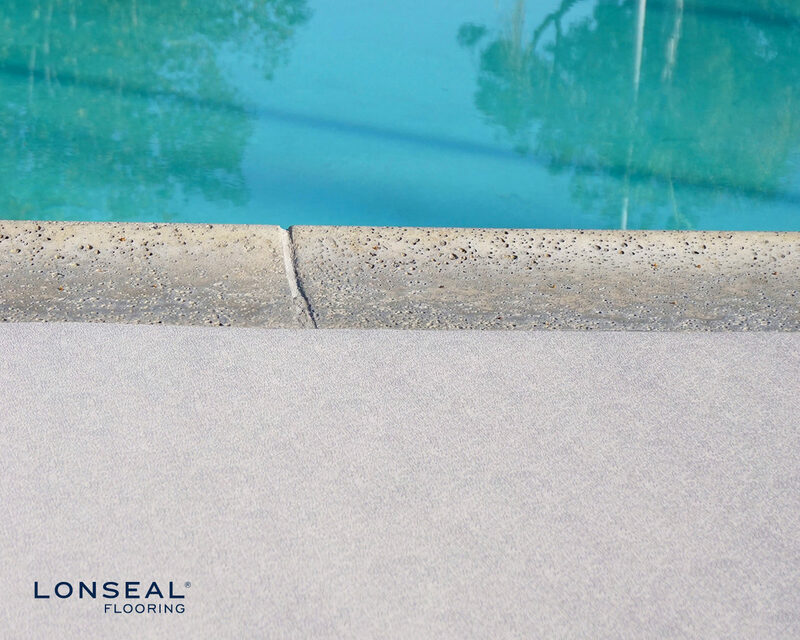 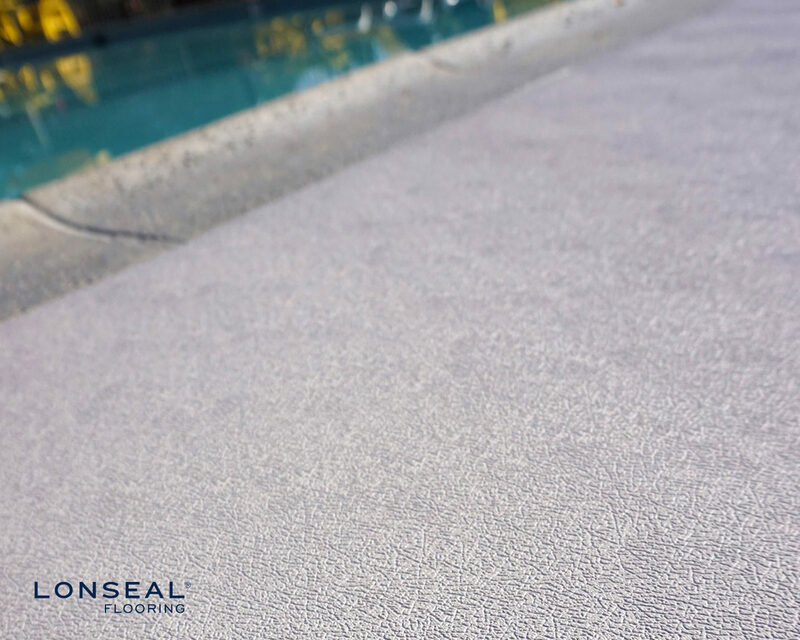 Because of its versatility, Londeck Sol has been utilized in spaces such as pools, hotel and condo decks, boats and stairways. 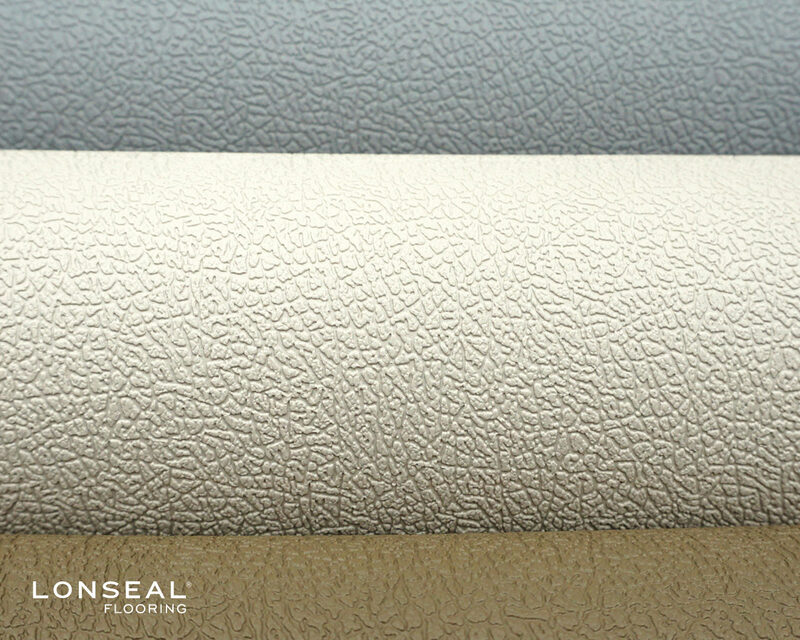 Roll Size: 8'6" (2.59m)wide x 60' (18.3m).